Listening to the voices of corrections leaders, formerly incarcerated people, scholars, thought leaders from across the political spectrum, and members of the public, we have settled on a singular foundational value—human dignity—on which a new prison system, and new ethos of confinement, should be based. Vera formally launched the Reimagining Prison project in June 2016 at the Eastern State Penitentiary Historical Site in Philadelphia—the nation’s first prison—at an event that featured the voices of corrections leaders, formerly incarcerated people, scholars, thought leaders from across the political spectrum, and members of the public. See how and where it all began. 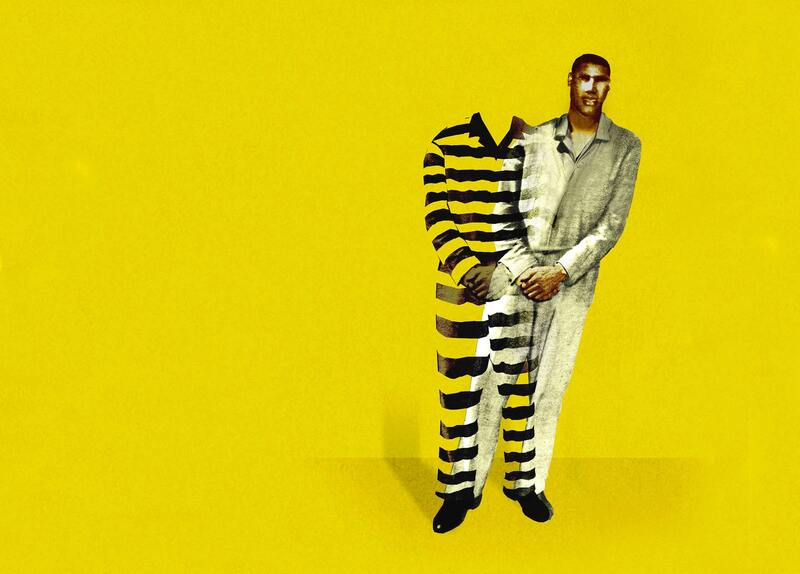 Vera teamed up with Chicago Ideas to reenvision the American prison system, and imagine a society where prisons serve as rehabilitation facilities, rather than crippling institutions. Watch a dramatic performance that places the American prison system and the experiences of incarcerated people in historical context. Watch the video and download the booklet to learn more about prison design that can heal rather than harm. A Different Choice traces the legacy of slavery and racial oppression through the ages—up to the mass incarceration era—calling for a new ethos that values freedom, human dignity, and man’s capacity to change. What is the purpose of prison? To inflict punishment and pain, or to better prepare individuals to lead productive lives back in their communities? Learn about the values and goals of a reimagined prison in this animated explainer video. Explore highlights, rare footage, and rich media that provides a real-life glimpse into the socio-political conditions leading to mass incarceration and places on the ground where human dignity has already taken root.